Together For Humanity offers a unique approach to developing Intercultural Understanding. Our interactive school programs bring a diverse team of presenters right to your school. Christian, Muslim, Jewish and, by arrangement, Aboriginal presenters share their stories, answer student questions, organise games, facilitate discussions and most importantly, challenge your students to think differently about identity, culture, prejudice and belonging. 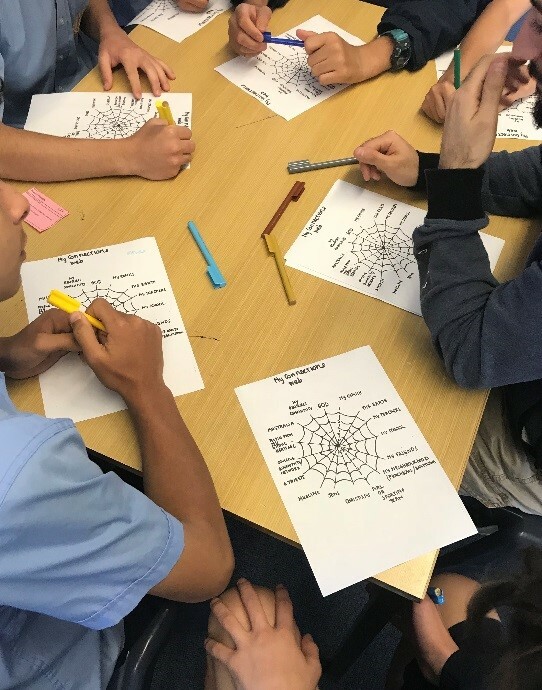 Supporting the Australian Curriculum, programs develop Intercultural Understanding and in NSW also align to the HSIE and PDHPE Key Learning Areas. Programs are one hour and are suitable for large groups, such as year levels.